Routine inspection is critical to continued safety and performance. While some issues are clearly visible, concealed damage can lead to unexpected structural failure. It is important to choose an inspection service that can identify all potential risks and offer the most appropriate solutions. Marietta Silos has a century of experience with industrial concrete and is an industry leader in construction, inspection, and repair services. 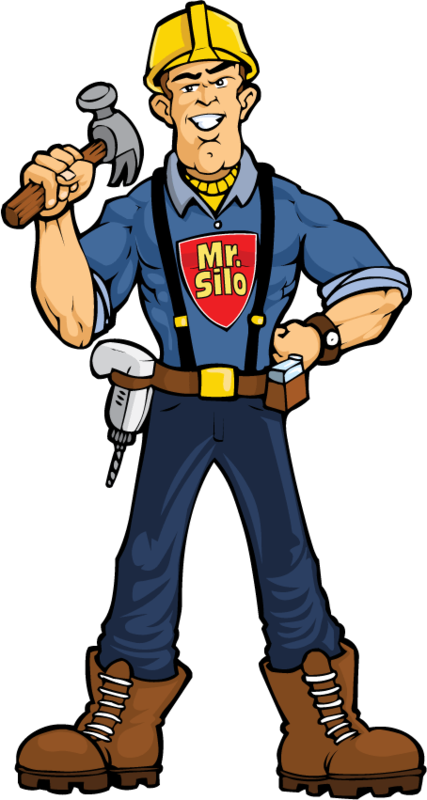 Known nationwide for its superior expertise and quality craftsmanship, Marietta Silos offers the finest in inspection programs and preventative or emergency repair. To schedule your silo inspection, fill out the form below or click here to download the PDF. How Long Will the Vessel be Available for Service?